Mark Tansey. Recourse (2011) | Top 5 Pic! 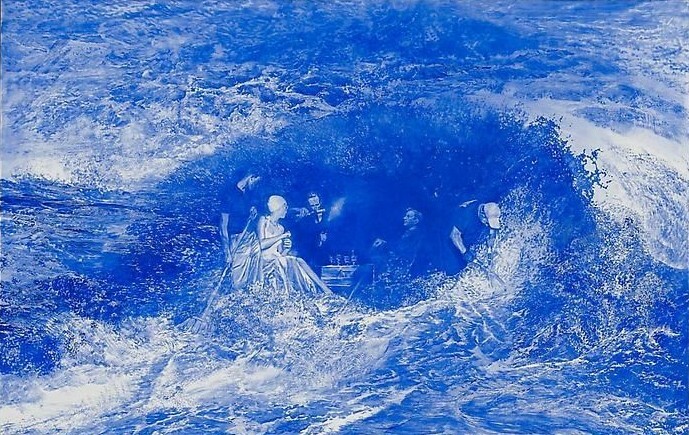 ← Top 5 Mark Tansey Blue Monochrome!